It has been proven that presentations for startups have to be brief, direct, original, professional, and do not overwhelm the audience with irrelevant information. 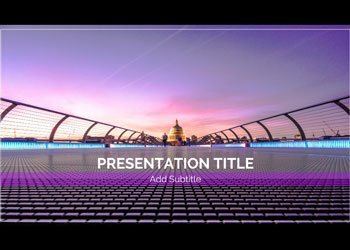 If you need to make a presentation to prepare you startup pitch, expose your idea, or business, use one of these Google Slides or Powerpoint as Startup pitch template. 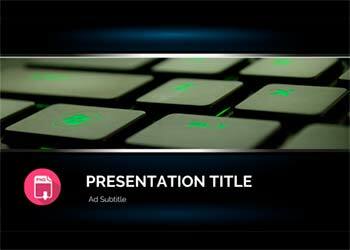 If you are looking for a template to present your technology project, Silicon is the perfect template. 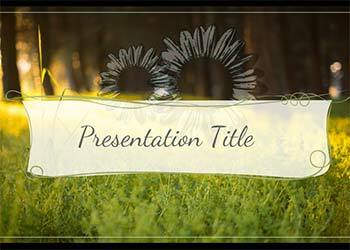 for an app presentation. The presentation of your Startup will strongly attract the attention of your audience. 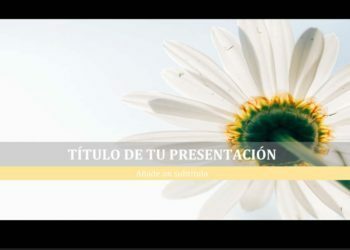 Emprende, as it can not be otherwise, is a presentation template created for Startups. It has an elegant design with an aggressive appearance, that will transmit strongly the image and the message of your company.